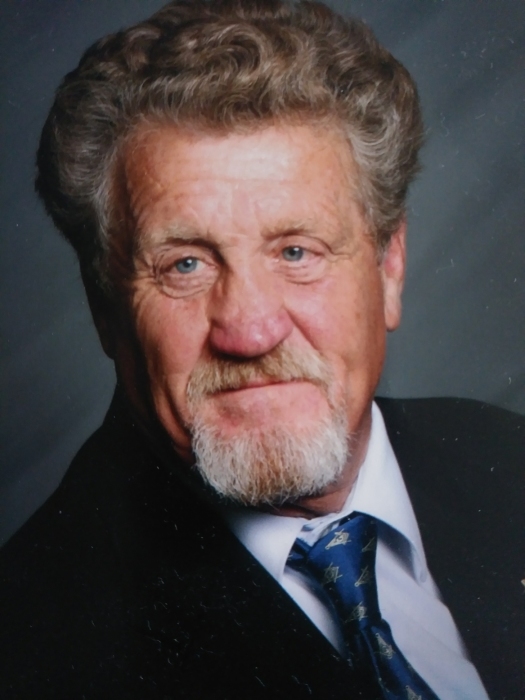 Michael E. Foss, 72, of Colona, passed away Tuesday, August 14, 2018 at Genesis Medical Center - Illini Campus, Silvis. Visitation is Sunday from 1:00 – 3:00 p.m. with a Masonic Service at 3:00 p.m at Schroder Mortuary in Colona. Funeral services will be celebrated at 11:00 a.m. Monday, August 20, 2018 at the Mortuary. Burial is in Rock Island National Cemetery with Military Honors. Memorials can be made to the family and will be divided among his favorite charities. Michael was born September 15, 1945 in Moline, the son of Earling and Mary Alice (Woolley) Foss. He married Joann Howlett on June 13, 1965 in East Moline. He was employed as a Machine Repairman for John Deere Co. Michael served in the Navy on the USS Stallion. He was an active Master Mason of the Colona and Silvis lodges, he raised into the lodge his son and three grandsons. He enjoyed cooking, gardening, street rods, bicycling, breakfast with friends and family, and traveling, especially to Vegas with Joann. Michael is survived by his wife, Joann, daughters: Penny (David) Lasche, Pamela (Jeff) Beckner, Patricia Keith and Peggy Knaack and son Michael Foss, Jr.; 10 grandchildren, 5 great-grandchildren, and his two dogs Pumpkin and Yoda. He was preceded in death by his parents and 3 brothers.